Customer service is more than just a phrase to us; it is our core value and the very foundation of our business. We pride ourselves on providing outstanding service and ensuring our customers' complete satisfaction. Learn more about the printing services we offer below. Don't hold back on developing new print materials for your business because it is a challenge to get your pieces started... 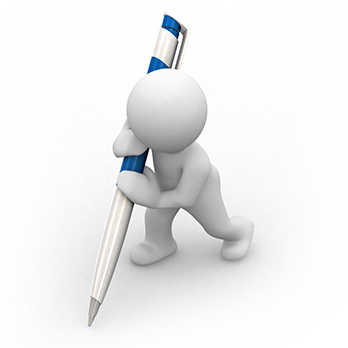 In addition to providing graphic design and layout services, CMYK Print Group also offers copywriting services for all of your business writing needs. From brochures to newsletters, direct mail pieces to business letters, our talented wordsmiths will bring your products and services to life. Always mindful that it's not just what you say, but how you say it, our gifted writers will help you put your best business foot forward. 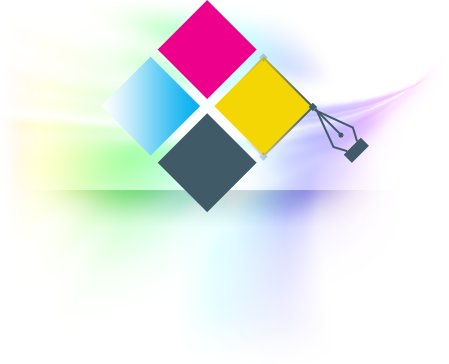 So think of CMYK Print Group Inc. for graphic design, layout, and writing, along with printing and mailhouse services. Our full-service bindery can fold, perforate, saddle stitch or die cut almost anything printed on paper. Let us help you get the job done. Let our in-house designers help you get your company's message out to the world via print. Our team of talented designers understand how to translate designs to print. And just as importantly, our rates are very competitive. Contact one of our service representatives to discuss your needs and your own personal designer will contact you within 24 hours to discuss design options. 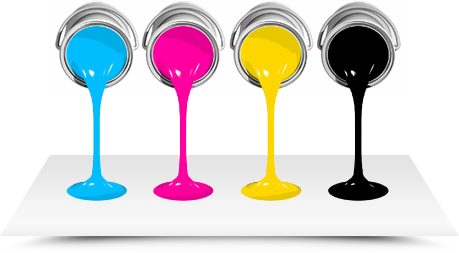 With access to both offset and digital presses, CMYK Print Group, Inc. can produce any paper printed product. Our large and small format offset presses allow us to produce large or small quantities as needed at top quality. Utilizing our digital presses will give your marketing projects the added impact of the latest customization and personalization techniques through variable data. Both can help get your product offerings into the hands of the people who need them the most. Our full-service mail room can handle all your mailing requirements with the added time saver of being in-house. Our trained professionals can guide you through the rapidly changing postal system as well as offer you alternatives that could save you money. Many companies reach out to their customers and prospects via newsletters or periodicals. Do you need help with layout & design? Are you looking to upgrade your newsletter to color? Ask our representatives to guide through a variety of options that will improve your newsletter and possibly save you money. Ask how alternative postage and paper options could also help keep your costs down and your budget on track. Do you need a brochure or sell sheet to let people know what your company is all about? Do you need to advertise an event? Are you looking to expand your customer base? 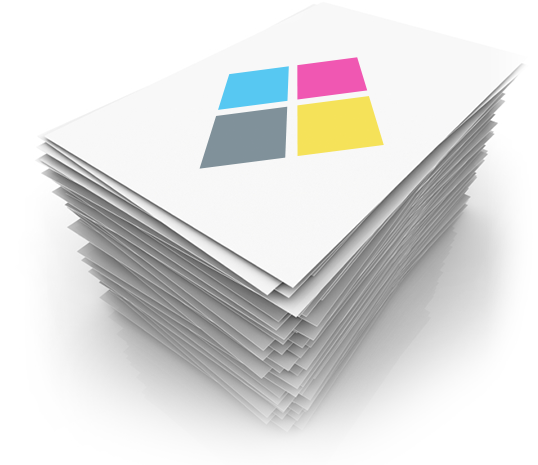 Let us help you print and mail a brochure that suits your needs. Do you need an inexpensive but professional way to reach out to your clients or potential clients, but don't want to spend a small fortune on postage? Does your retail store offer coupons to attract new business? Do you need "Save the Date" cards for your upcoming event? A full color, UV coated postcard may be your solution.